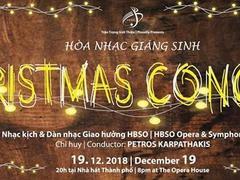 HA NOI — The Friends of Vietnam Heritage will host a weekend excursion to a hot springs resort in Thanh Thuy District in Phu Tho Province on December 7 and 8. 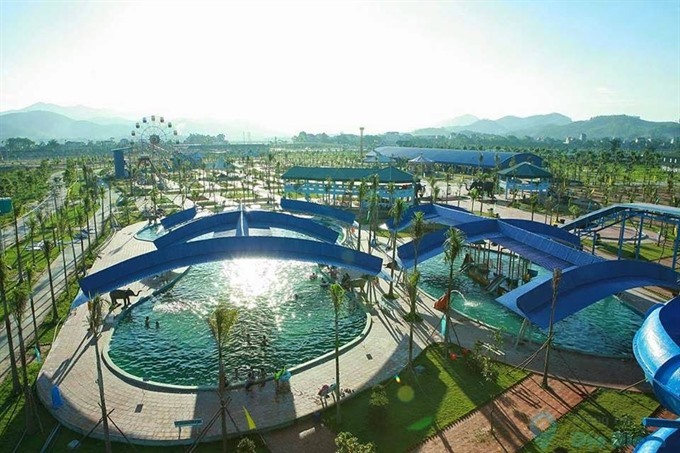 Located about 74 kilometres east of Ha Noi, the Blue Pearl resort is an island located along the Da River which has hot springs flowing from underground and the resort has five different mineral baths to choose from. This is not a sightseeing trip, but a peaceful visit to relaxing mineral baths and seeing cultural and historical sights along the way. On Sunday, December 9, the FVH will team up with Zo Project to organise a workshop on do (poonah) paper fan making. For two hours, from 2pm to 4pm, attendees will be given a summary on what do paper is and how it is made. They will be introduced to the tools and materials used for making the fans. After receiving guidance and instructions on how to make a fan, they will be able to make and decorate their own fans. Cost: VND350,000. Limit: 5 people.